The 2019 Cote d’Ivoire Rapid & Blitz is one of four new events that will be joining the Grand Chess Tour roster in 2019. The tournament has been made possible by a partnership between Vivendi SA, Canal+ Group and the Pullman Abidjan Hotel. The tournament will be the first stop on the 2019 Grand Chess Tour and will be the first tournament on the African continent to ever feature the participation of the reigning world chess champion. Participants will compete over 9 rounds of rapid chess and 18 rounds of blitz chess for a total prize fund of $150,000. GM Yannick Pelletier, IM Tanya Sachdev, GM Alejandro Ramirez and GM Maurice Ashley. 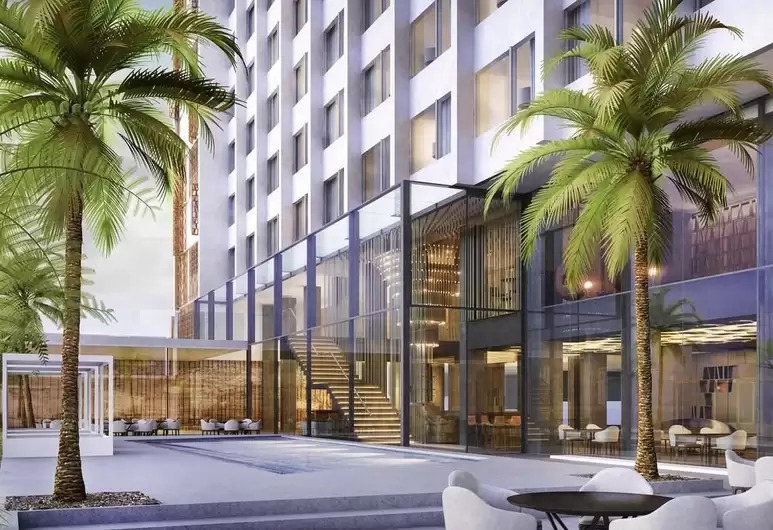 The 5-Star Pullman Hotel in Abidjan has just been fully renovated and will serve as the playing venue for Africa’s first Grand Chess Tour tournament.